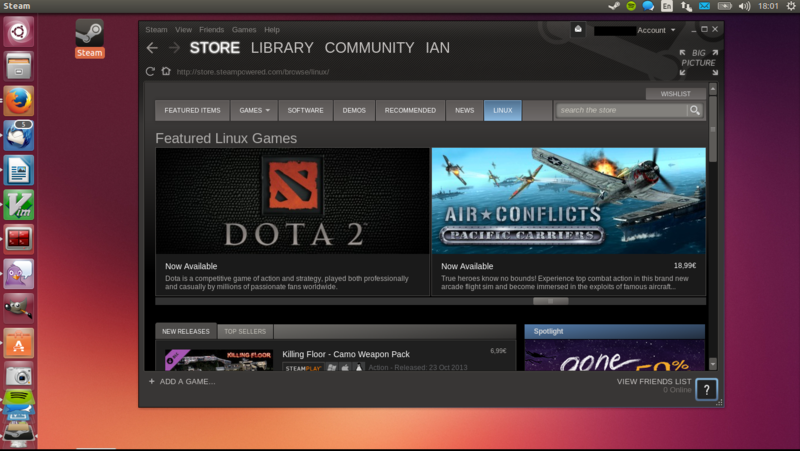 Valve released its Steam platform for Linux. In May, it released some of its most popular games for the platform. In September, the company announced its Linux-based SteamOS for its living room ‘Steam Machines. Today, the company continued its ties to the open source operating system by officially joining the Linux Foundation. It was expected, isn't it? this is great! Valve's contribution to gaming on Linux will be very valuable!